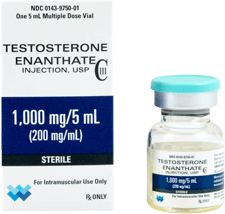 How Much Does It Cost for Testosterone Injections? You cannot save money by buying testosterone off the internet, or find some other way of getting testosterone shots without seeing a doctor. You can only get legitimate testosterone with a doctor’s prescription. 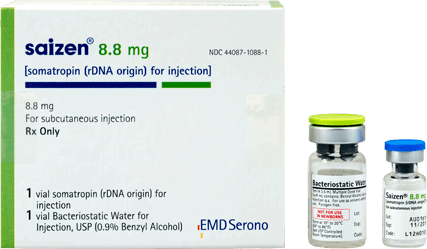 Many things factor into the price of testosterone therapy, the average cost of testosterone injections should range anywhere from 150.00 to 750.00 or more per month. If you have been given a legitimate diagnosis of low testosterone, and you have appropriate coverage, your insurance company may pay for your prescription for testosterone injections. 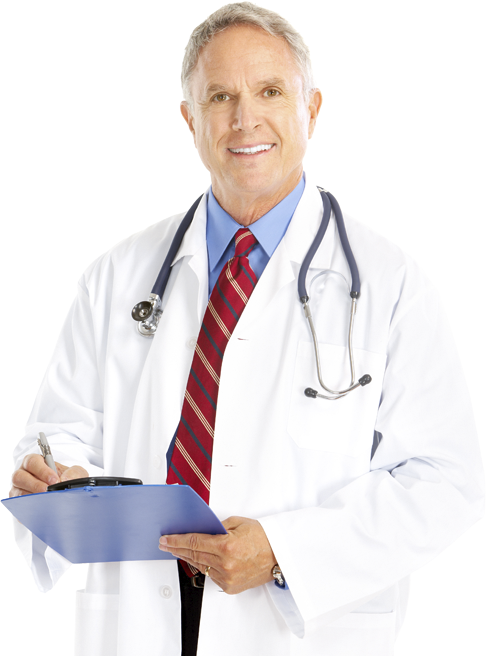 Testosterone injections have many benefits for men with low testosterone. 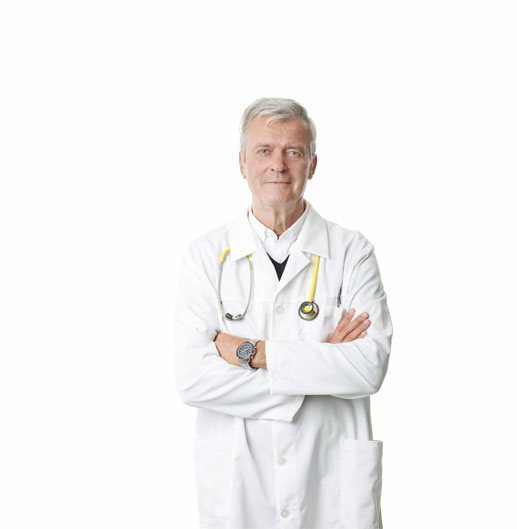 In fact, most providers of hormone replacement therapies for men agree that testosterone injections are the most effective form of testosterone therapy. Before we discuss the costs of testosterone injections, let’s get a few other things straight about testosterone injections. 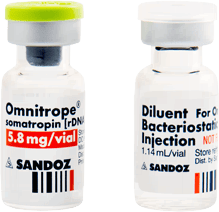 First of all, when it comes to the cost of any kind of testosterone therapy, and not just the cost of weekly testosterone injections, do not think you can save money by buying testosterone off the internet, or find some other way of getting testosterone shots without seeing a doctor. 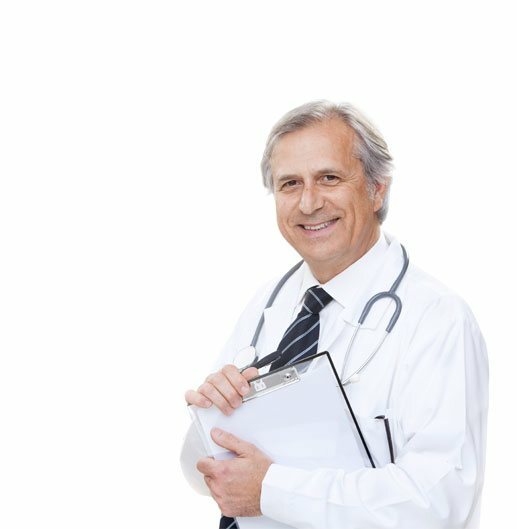 There is one way and one way alone to get real testosterone replacement therapy, and that is after proper testing and a diagnosis of low testosterone, which will allow your doctor to give you a prescription for testosterone injections. Getting testosterone injections, no matter what the cost, any other way, is not only illegal, it is probably dangerous. 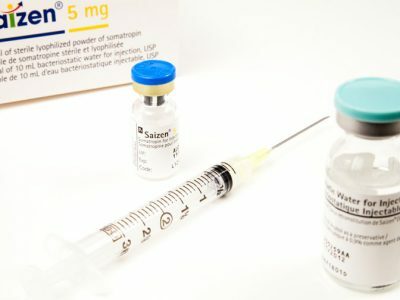 Attempting to save money by getting testosterone injections without a proper diagnosis and doctor’s prescription, is not only illegal, it is probably dangerous. What Is the Average Cost of Testosterone Injections? That having all been said, the average cost of testosterone injections should range anywhere from 150.00 to 750.00 or more per month. The actual cost of a prescription for testosterone injections can vary quite a bit, based on your age, your weight, and medical history. However, the average cost of testosterone injections should range anywhere from 150.00 to 750.00 or more per month. 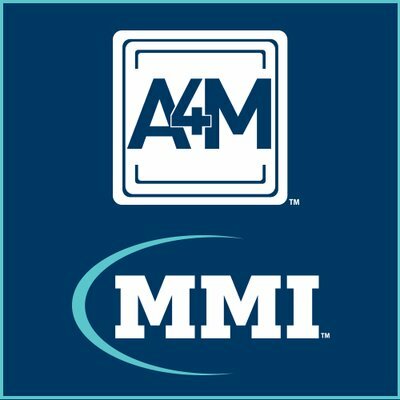 How Is the Cost Testosterone Injections Determined? It is very hard to state an exact cost for a monthly program of testosterone injections, because there are so many variables involved. First of all, dosages will vary from patient to patient, which will obviously impact cost. Since no two patients present with the exact same symptoms, and do not receive the same prescription, do not base the cost of what you could expect to pay for testosterone injections, on what you know a friend of relative to be paying. Beyond that, the cost of testosterone injections vary, sometimes by a lot, due to a number of other reasons. Brand names are one. 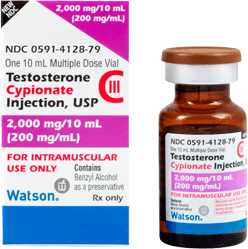 There are several brands of injectable testosterone that are legally available for sale in the US, and their prices do vary based on pharmaceutical manufacturer. In addition, many other parameters are involved in accurately determining the cost of testosterone injections. At any given testosterone clinic or hormone replacement practice — anything from the degrees, or number of years of training the staff has, to the number of employees, to where the building is located – can and will impact the fees that they charge. Can Insurance Lower the Cost of Testosterone Injections? Sometimes health insurers will pay something for testosterone replacement treatments. However, if you have health insurance there is no guarantee that you will be covered for testosterone therapy. 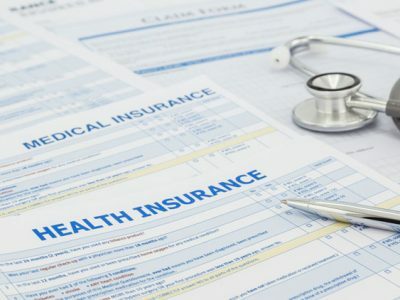 If you have been given a legitimate diagnosis of low testosterone, and you have appropriate coverage, your insurance company may pay for your prescription for testosterone injections. If they do not pay for the actual injections, they may pay for doctor’s visits or your lab work. 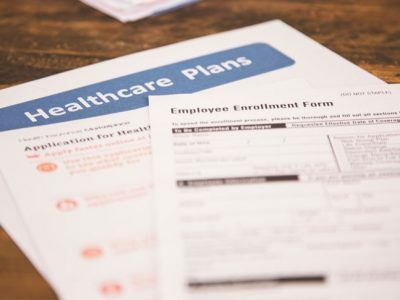 If you have insurance and are considering testosterone injections, it is best to check with your health insurance provider, to see what you are, or are not, covered for. If you have no insurance, or your insurance company denies your claim for testosterone injections, many of the major pharmaceutical manufacturers of prescription testosterone shots, will offer discounts for those without insurance for their name brand name testosterone injections. 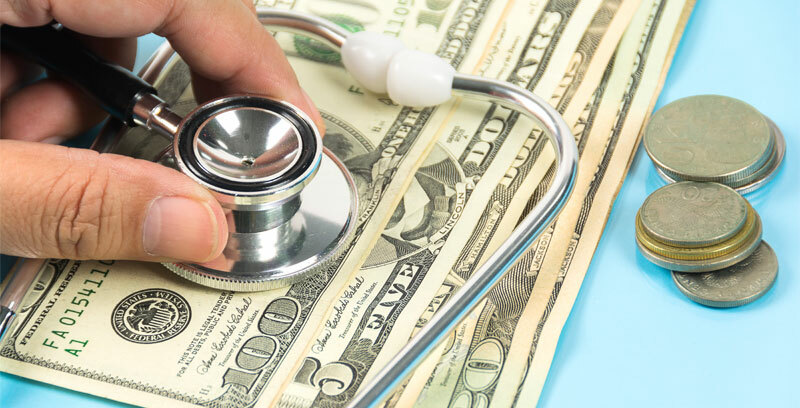 Even if you do have to pay some, or all of the costs of your testosterone injections, there may be ways that you can work with your testosterone doctor, to keep the costs of your testosterone replacement down. 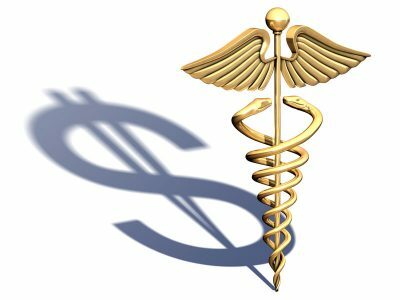 What Should Be Included in the Cost for Testosterone Injections? It is possible that you may see the cost of testosterone injections listed as a range of anywhere from 30.00 to 125.00 per month. But, do not be deceived or taken in by such advertisements. When you are comparing the relative costs of testosterone injections, you must be sure you know what is included in the price you are being quoted. 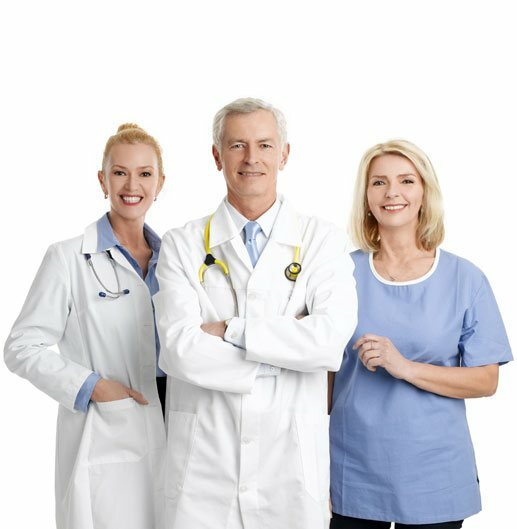 For example, it is true that if you looked up the cost of a testosterone injection on a pharmaceutical website, it is possible that you would find something that says that, the cost of 1 mL (200 mg/mL) of Depo-Testosterone — the most commonly prescribed form of injectable testosterone – “runs about $30.” However, what you must keep in mind, is that is ONLY the cost of the drug itself per testosterone injection. That price does not take into account lab work, doctors’ visits, additional supplements, and everything else that should be included in a six month program of testosterone injection therapy. Once you factor in all of those costs, you can expect to pay prices more in line with those mentioned earlier. 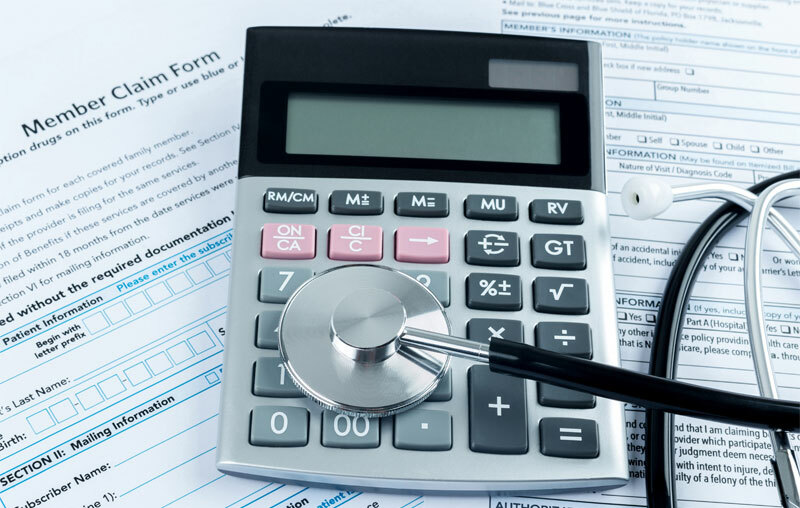 Even once you factor in the other services that will be required during your testosterone injection treatments, understand that costs will vary due to your individual needs, and the skills and experience of the testosterone prescriber you choose. 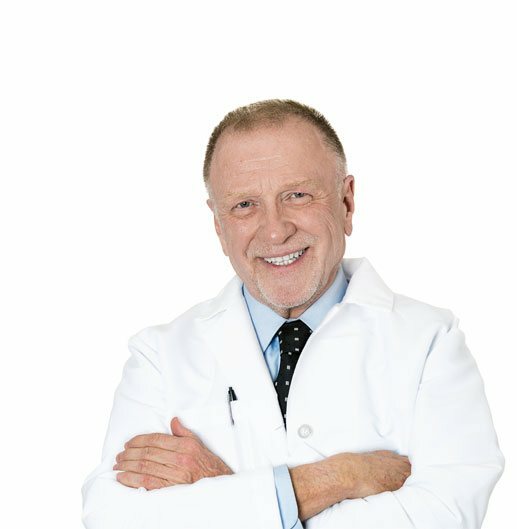 As with any other purchase in life, the testosterone clinic that offers you the lowest price, may not be offering you the best in patient care and customer service. 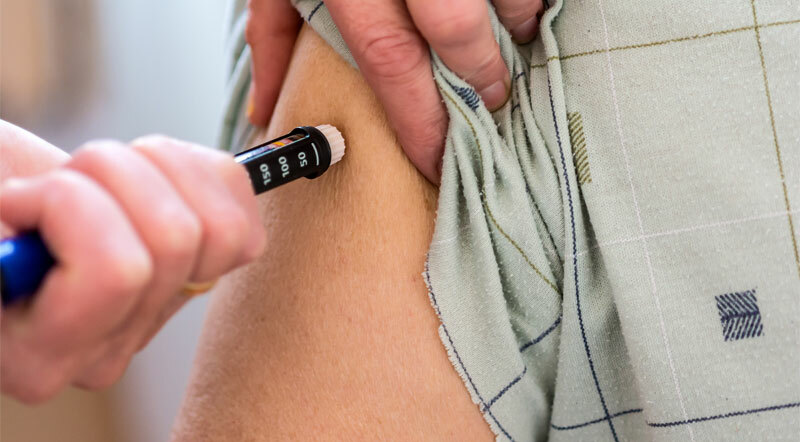 While the cost of your testosterone injections needs to be considered, it should not be the driving factor in deciding where to get your prescription for testosterone therapy. 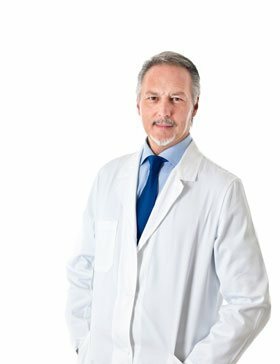 When choosing a doctor for your prescription for testosterone injections, more weight should be given to his or her track record and qualifications, than what he or she charges. 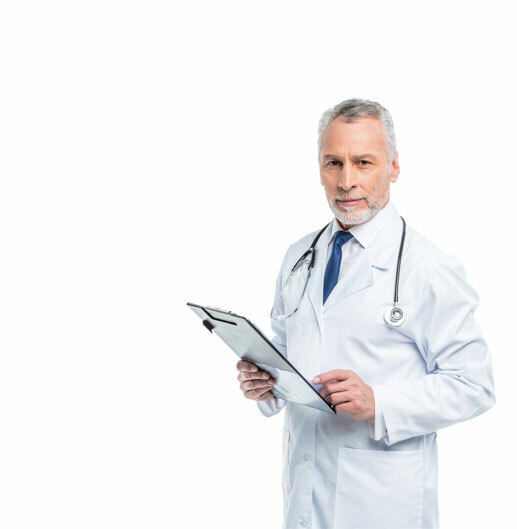 Also, you want to work with doctors such as those on our staff who will always try to work with you as much as possible, to help keep the cost of your testosterone therapy injections within your needs and budget. Do not ignore your symptoms of low testosterone because you think you cannot afford testosterone replacement therapy. Contact us today, and let’s work together to discuss the various hormone replacement plans we have available and find one that can work for you! 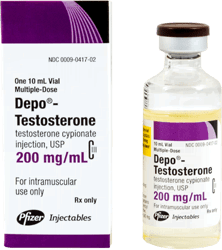 There are several brands of injectable testosterone that are legally available for sale in the US, and their prices do vary based on pharmaceutical manufacturer.